Amo is a multi-specialized pharmaceutic company focused on research, development and commercialization of innovative products for vision care industry, nerological conditions, skin care and other specialised fields, such as the contact lens solution Complete. Amo products help customers enjoy their life to the maximum without limits. 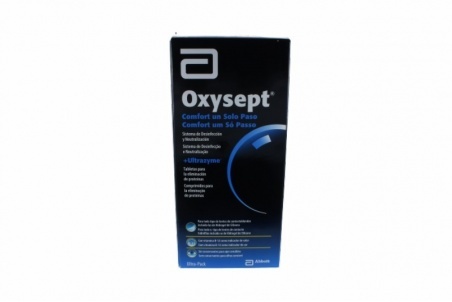 Oxysept Comfort lenses liquid is the leader of peroxides. 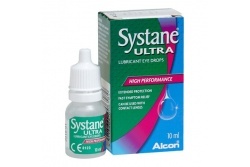 In only one step it can keep in good condition soft lenses, including silicon hidrogel lenses. 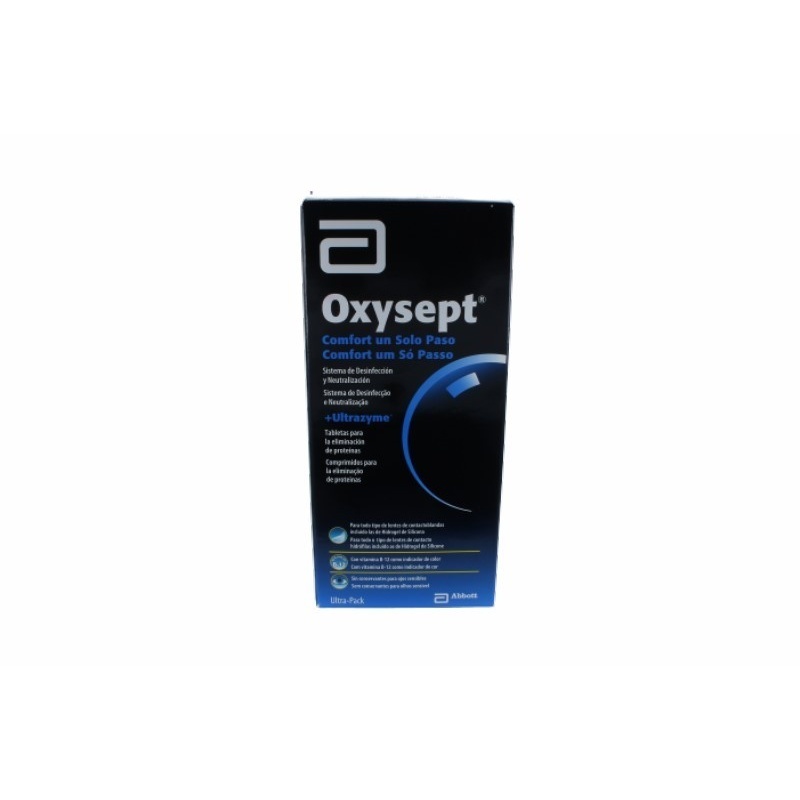 It contains an innovative tablet with neutralising retarding technology which allows the disinfection and neutralization in only one step.